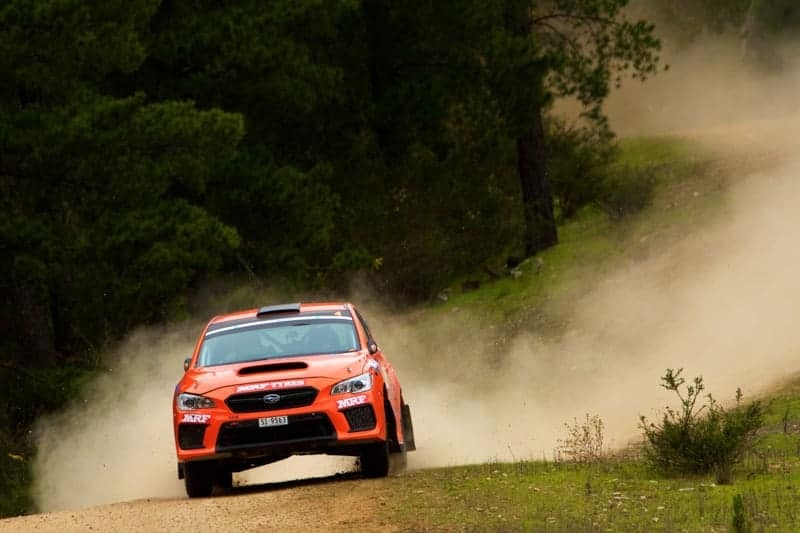 Kennards Hire Rally Australia will decide the winner of the 2018 CAMS Australian Rally Championship in November after the penultimate national round failed to produce an unbeatable leader in South Australia. Bates won the first heat yesterday and finished second today, Evans won today but was excluded from yesterday’s results and penalised 20 points for a rule infringement, Glenney finished second yesterday but retired from heat two without points after a rollover and Taylor finished third on both days. “Now the CAMS ARC will be decided and the WRC looks increasingly likely for a showdown on the Coffs Coast, there’s even more reason for visitors to make their ticket and accommodation reservations without delay. Tickets are on sale at www.rallyaustralia.com.au, which also offers comprehensive spectating information including timetables, naps and road directions.